You’ve probably heard of secondhand smoke. But did you know there is such a thing as thirdhand smoke? It’s the chemical residue that lingers on indoor surfaces as a result of tobacco smoke. 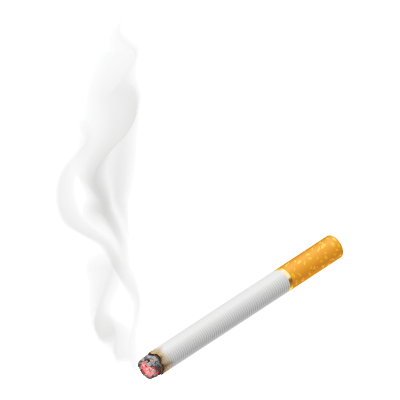 If you’ve just purchased a house from a smoker (or you’re a smoker and you’re selling your home), then you’ll want to take steps remove this residue and the smell that it causes. Here’s what you need to know.